Do you have a special occasion and want to create forever memories? At Marcelle's-Photography, we will capture creative and professional images that meet your objective. 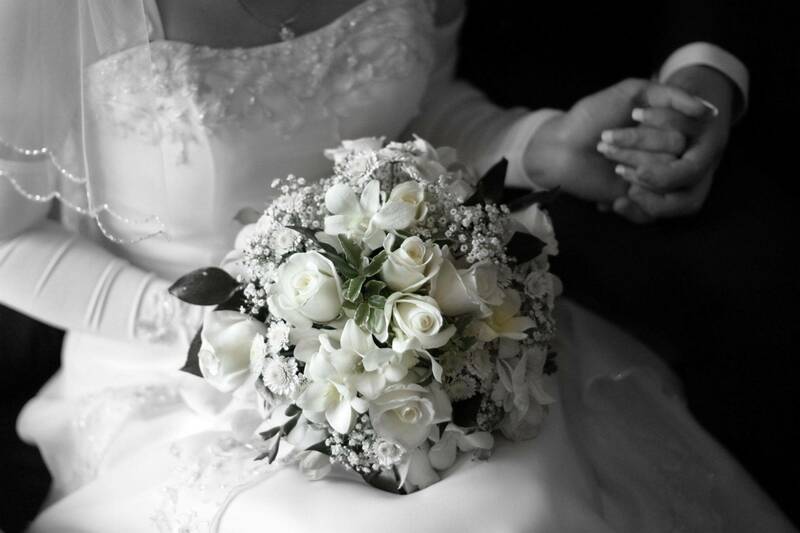 Our services include event photography for weddings, engagements, and more. Our prices are competitive and offer several packages to choose from. Just submit your information through our "Request a Quote" link and we will get back to you shortly. We are a professional photography business that wants to capture all of your important memories through the eyes of creativity. Our team will make your unique stories ones to remember while maintaining a professional and fun working environment. Go to the Services page to learn more about what we offer.